Would you like to add list of holiday banners at once for a year? Would you like to set starting and ending date of your banners? Every Online retailer likes to display special banners on holidays. Customers eye always looking for offers in online shops. Adding holiday banners one of the most effective ways to increase traffic in online shops. Intellect Magento 2 Sales & Holidays Offer Banner Extension useful to list your online store holiday banners exclusively in top of the all category pages. 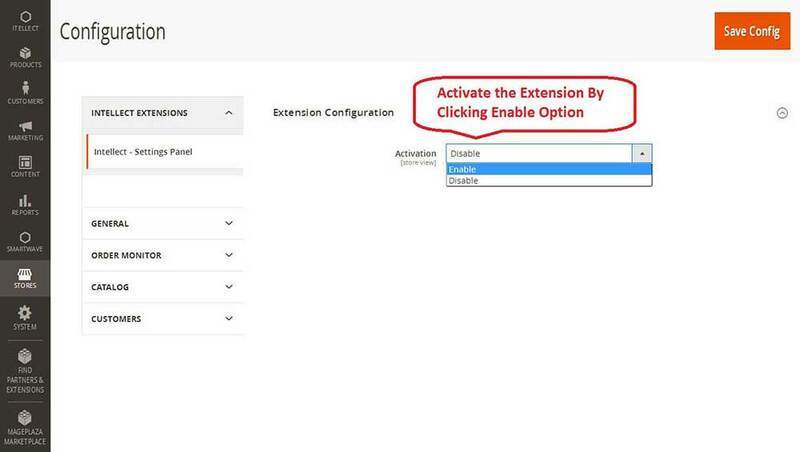 Enable the Extension through Configuration in Magento2x, Magento2.1x. Choose Your Position to Display the Sales Banner On Category Page (ie, As Full width below the Header or Main Column above the Toolbar). After Choosing the position to display, Add the Sales Banner Here. 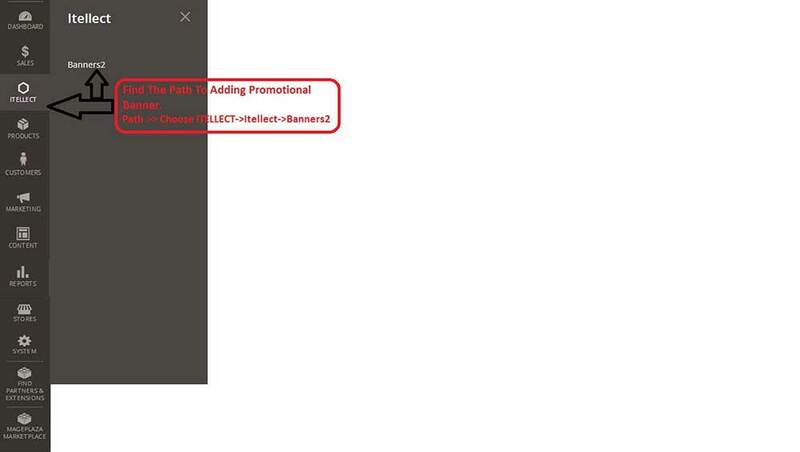 Click The Add New Banner Button. Fill the Whole Mandatory fields And You can give a from Date and End Date to show the Banner in front end. 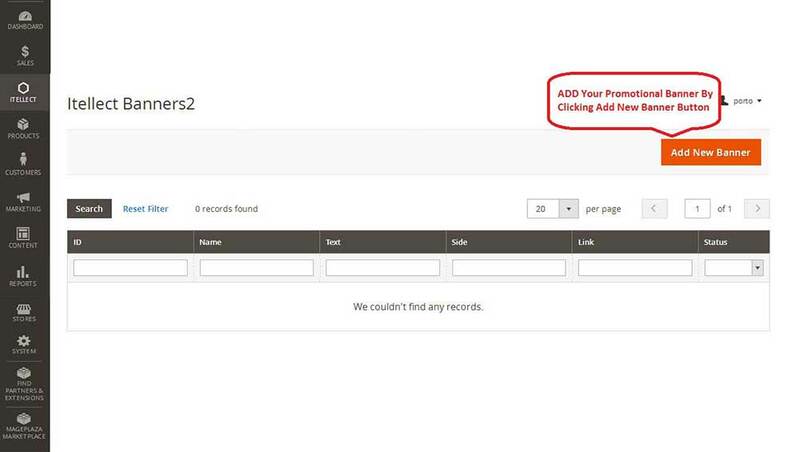 Will be automatically update the Sales Banner on Category Page. That’s it..! 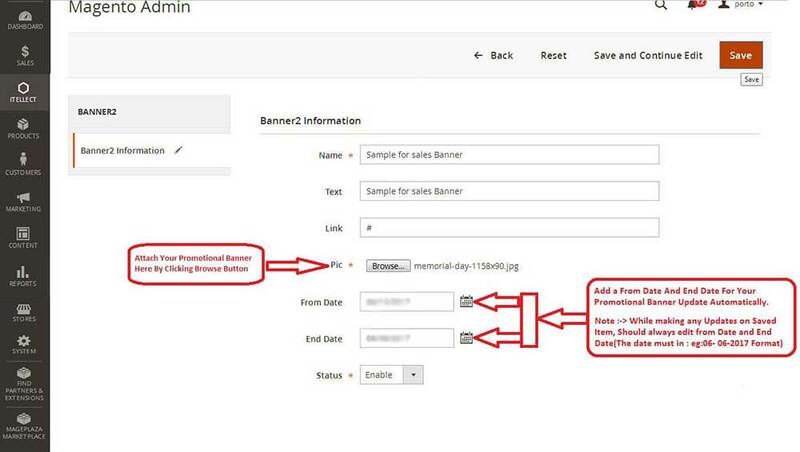 After You save the Banner Successfully, Go to your Store front Category Page and find the Sales Banner..! 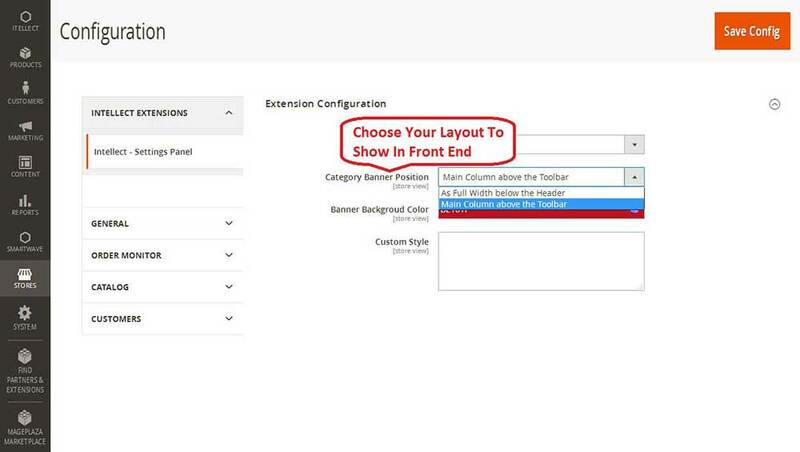 Check Full Width Layout And Tool bar Layout..!